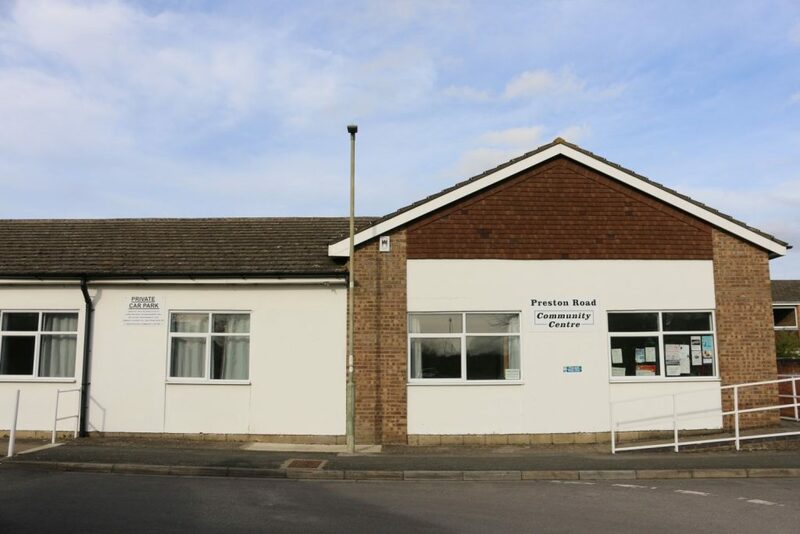 Preston Road Community Centre is located in South Abingdon, Oxfordshire, and is run as a charity for the benefit of the local community. Preston Road Community Centre has one large hall that can be subdivided, and one lounge that can be subdivided. There is a large, fully equipped kitchen and toilets, and good parking. The hall can be hired for charity events and children’s parties. In addition the centre operates seven days a week with a wide range of charities, interest groups, clubs, franchises and not for profit groups each offering community participation. The Association is a charity registered with the Charity Commission under number 269942. The Association runs a community centre in Preston Road, Abingdon for the benefit of local residents and organisations. Its objects are to advance education and, in the interests of social welfare, to provide leisure and recreational activities.